Today Parma and its province’s golf proposal is represented by a single brand: Parma Golf Experience. A new, modern, minimal image identifis the 3 historical clubs: La Rocca in Sala Baganza, Parma Golf in Vigatto and Salso Golf in Salsomaggiore Terme. The promise is also the new challenge, as its name suggests: to turn the game of golf into experience, adding the pleasure to completely enjoy the beauties of the territory where you practice, the nature and its landscape, the history, the excellent food and wine, to the passion for this sport. 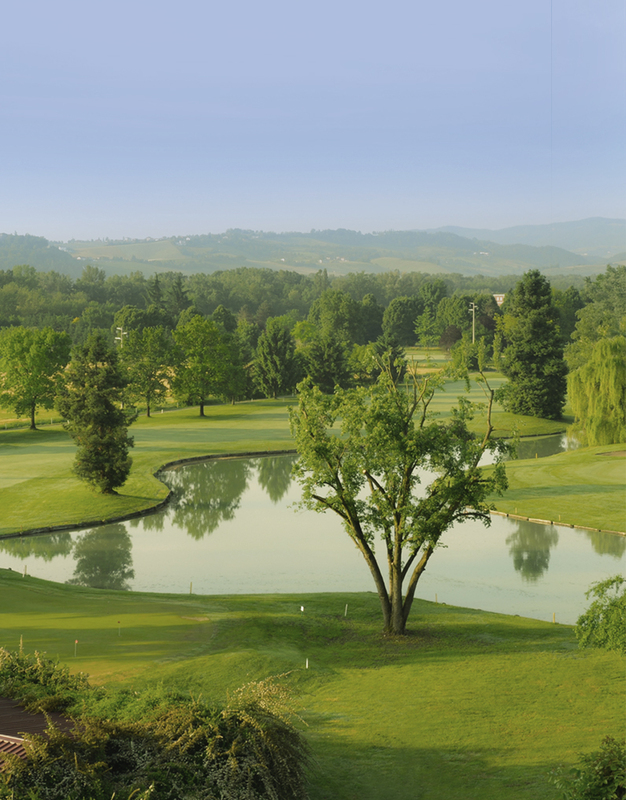 In Parma, golf widens its horizons, attracting more and more people, perfectly connected to the surrounding environment. 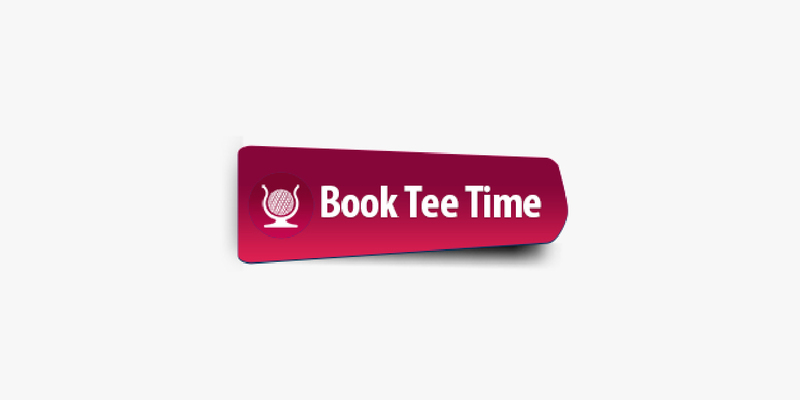 By proposing as a full experience, the golf course becomes a connection between sport and lifestyle, a new attraction with enormous potential, both for the spread of Italian golf culture and for touristic promotion, exploiting our territory and its outstanding products.